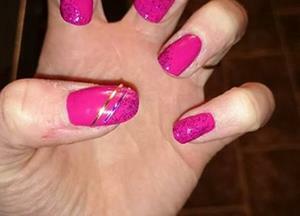 Nails by Carrie added a new photo. 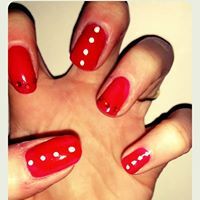 Nails by Carrie added 3 new photos. 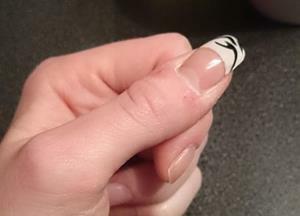 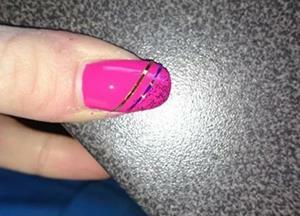 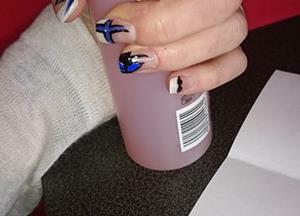 Nails by Carrie shared a status update. 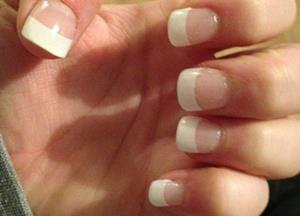 Nails by Carrie added 2 new photos. 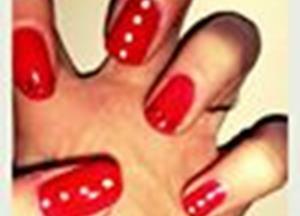 INDIAN HEAD MASSAGE……Have you had a really strrssful week and nees some relaxation?? 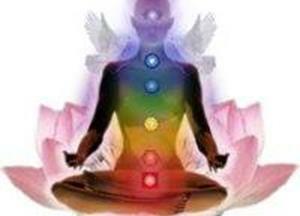 Well why not try an indian head massage.